Are you wondering which dog breeds are most likely to develop cancer? Losing a beloved animal to cancer after you’ve done everything possible is devastating. I completely understand why you’re looking for a way to avoid similar experience in the future. So, today we’re going to discuss this difficult subject. Which dog breeds are less likely to get cancer? Unfortunately, cancer doesn’t discriminate. It takes young and old, animals and people alike. 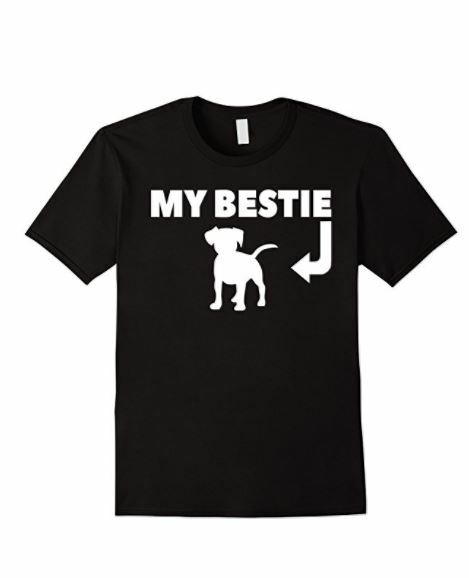 Dogs are not an exception, and a lot of breeds are very susceptible to his horrible disease. 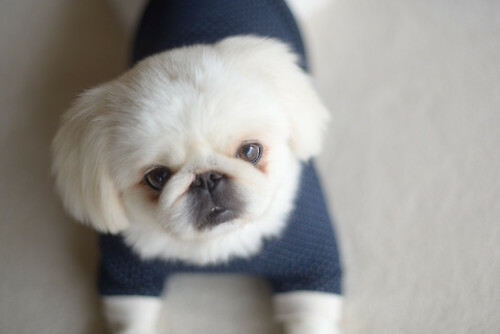 However, do not despair if your dog breed is among the ones I’m about to list. Just like humans, every dog is unique, and you can’t say for sure that he will develop cancer. But if you know about the possibility, you’ll be prepared to act quickly if you notice any unusual symptoms. That could make all the difference. The Golden Retriever is one of the most popular breeds in America, so you might never guess that this beautiful and loyal dog has the highest cancer rate among the dog species. 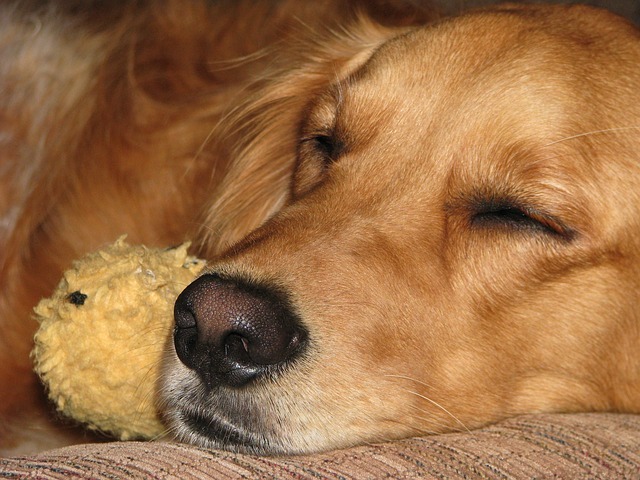 According to specialists, more than 60% of the Golden Retrievers develop cancers during their lifetime. What’s worst, they don’t know the reason. However, they have discovered that the most common cancers in this breed are hemangiosarcoma and lymphoma. A lot of people consider Rottweilers to be “bad” and regard them as aggressive. However, they are excellent family dogs with playful character. Unfortunately, they have many health issues, including high cancer rate. The breed is predisposed to bone cancer. The bad news is that this cancer is aggressively malignant and that it has low survival chances. It can appear at any age, but most commonly in dogs over eight. 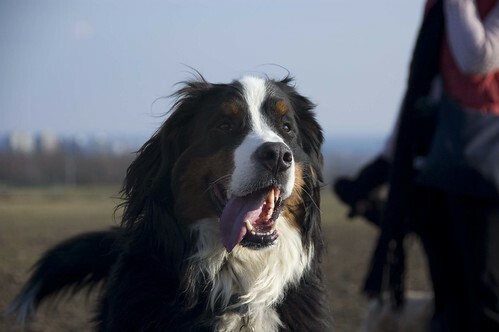 Bernese Mountain dogs are excellent family companions, but their large size doesn’t do them a favor. They have one of the shortest lifespans – just 6-8 years. In addition to this, around 10% of these fluffy dogs develop cancer, most often histiocytic sarcoma and malignant histiocytosis. Specialists also estimate that these cancers are more prevalent in dogs with existing orthopedic diseases. Boxers are wonderful companies due to their outgoing personality, playfulness, and an endless supply of energy. However, due to their large size, they are among the breeds with a short lifespan. In addition to this, specialist estimate that about 40% of all deaths are the result of cancer. 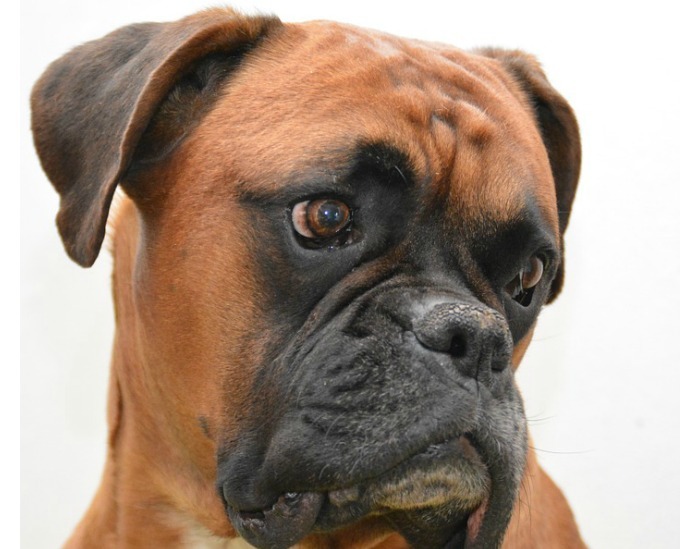 Boxers are most likely to develop mast cell tumors, lymphoma, and brain tumors. 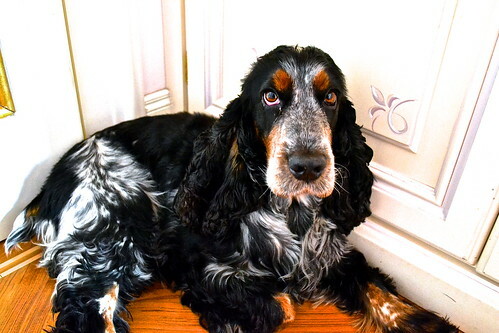 English Cocker Spaniels have a playful disposition and make excellent companion dogs for those who can handle their exercise needs. However, they have a predisposition to mammary tumors. Specialists estimate that around 30% of the tumors are malignant. 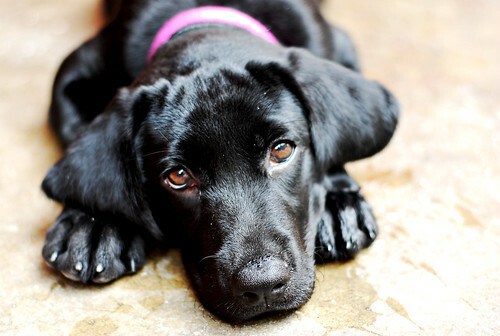 Labradors Retrievers make excellent family pets, service dogs, and hunting buddies. However, just like the Golden Retriever, they have a high chance of developing lymphoma. It’s a blood cancer in which the body makes too much white blood cells. The good news is that this form of cancer is treatable and your dog has good survival chances if he receives immediate treatment. But the cancer can be aggressive and spread quickly if left untreated. 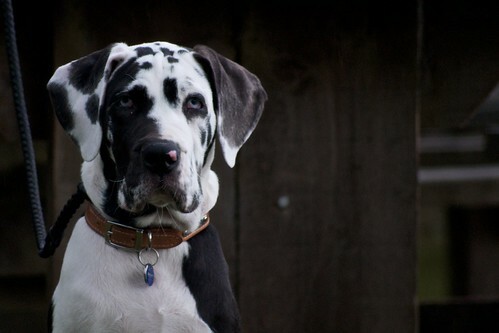 The gentle giant of the dog’s world, the Great Dane is another breed that has many health issues stemming from its size. This magnificent dog is likely to develop bone cancer as well as other bone-related conditions. The intelligent and brave German Shepherd is one of the most favorite dog breeds. 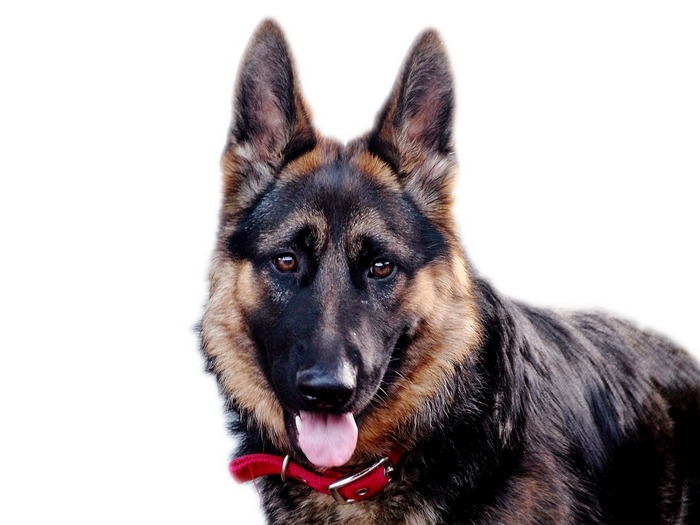 Due to its intellect, German Shepherds are preferred as law enforcement and assistance dogs. Unfortunately, these beautiful dogs are among the breeds most likely to develop hemangiosarcoma. This furry fellow is bold and fearless and makes an excellent farming dog. Not to mention that he looks stunning and steals your heart with his loving personality. 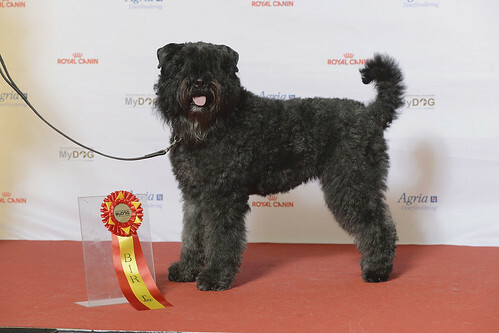 However, it’s also one of the breeds that are prone to developing cancer, along with heart disease and hip dysplasia. This adorable little guy has a charming disposition and loves to be the center of attention. 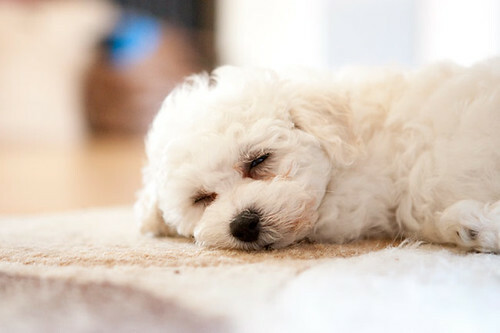 What’s more, it’s so small and fluffy that you can barely resist hugging him. The Bichon Frise has a lifespan of 12-15 years, but cancer is common ailment along with hip dysplasia, bladder problems, and allergies. Specialists don’t know what causes cancer in dogs. However, they have confirmed that cancer is the #1 cause of death in dogs over 10. The good news is that spaying and neutering your pet early can lower the risk for developing certain cancers. That’s why specialists think that there is a genetic component that makes some dogs more susceptible to others. But it’s also possible that the environmental factor to play a big role. As a conclusion, I would like to say that you should research in depth the breed you want and see what health concerns it has. You should also speak with your vet so that you know what to watch for in breeds likely to develop cancer. 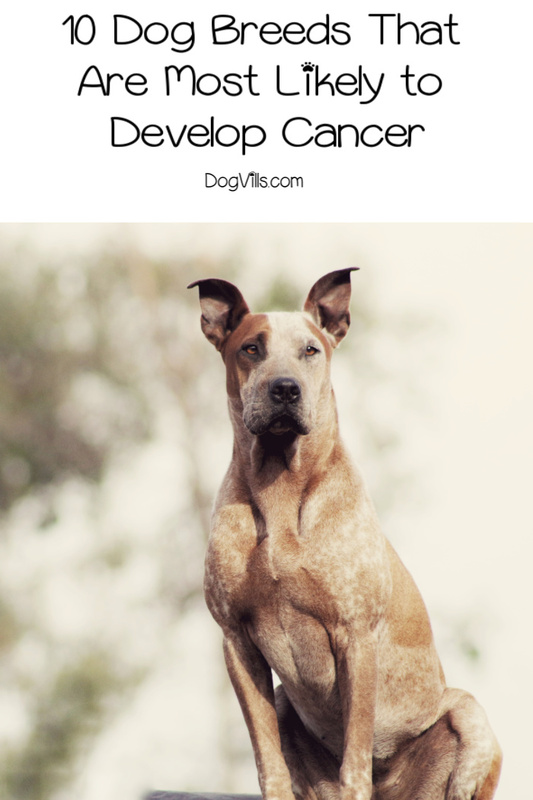 What do you think about these 10 breeds most likely to develop cancer? Have you ever had to deal with this horrible disease? Tell us in the comments.